The school holiday summer break can be a strain for many families, particularly those who have already felt the tremor of cracks appearing in their relationship. As practitioners we often see a spike in instructions for divorce or in connection with separation around this time of year. There has recently been much reported in the press about difficulties obtaining a divorce in light of the case of Owens v Owens. 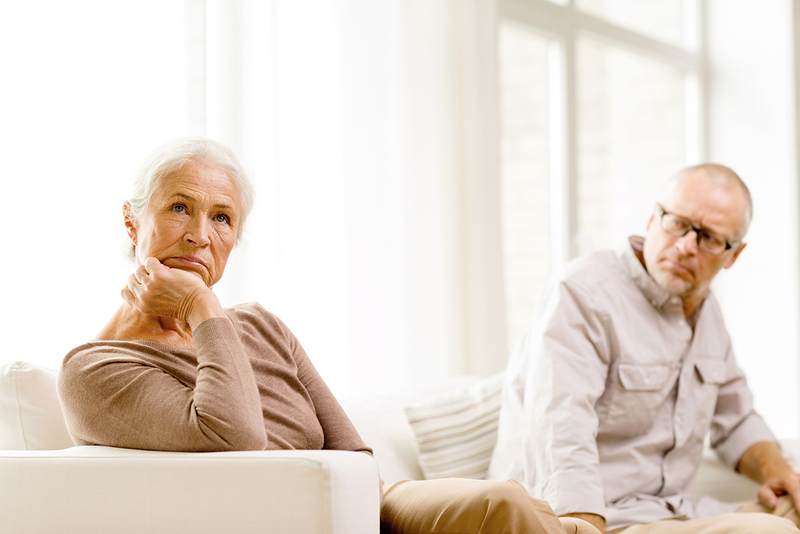 We have had calls from several people who believe it may now be more difficult to become divorced than it was before. This is not in fact the case. However the case of Owens v Owens coupled with some pressure by groups such as Resolution First for Family Lawyers, has given rise to the Government indicating that a consultation will now be launched, to pave the way for reform of the current divorce law to enable a new approach to no-fault divorce, which would see the divorce move from a court-based exercise to a largely administrative one with no emphasis on blame. Any changes that arise from this will take considerable time to be implemented but the good news is that change is being considered. Getting divorced is a stressful life event. Approximately half of divorces involve one spouse making allegations of ‘fault’ against the other. Here at Graham Evans and Partners we are committed to dealing with your case sensitively and with the least acrimony as possible. All of our specialist divorce practitioners at Graham Evans & Partners are committed to enabling couples to end their marriage amicably and sensibly thereby limiting legal costs. If you would like to speak to someone regarding marital or separation problems, please contact us on 01792 655822.